This is an interactive WebBrowser Demo. You must install the Unity3d WebPlayer plugin to Run this demo. If you don´t want to install it, You can see the videos below to know how it looks. 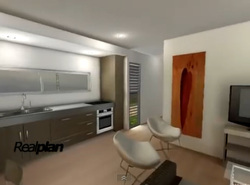 Here You can see a couple of videos showing Interactive Virtual Tours running on PC and Mobile.